If you reside in Safety Harbor, Clearwater, Pinellas, Pasco or Hillsborough County carrying Windstorm coverage under your Homeowner's policy is a must and is required if you have a mortgage. You are aware of the outrageous insurance premiums we must pay just to live in our own homes. With the hurricanes that have battered the southern United States over the past, insurers have raised their premiums to unbearable levels. In order to Mitigate this expense, you as a Florida Home Owner have several options available to you. The most effective tactic for reducing your premium is to have a Wind Mitigation Inspection performed. What that is exactly, is a close inspection of your home that may reduce your premiums by up to 45% or more. For further information on this must have Inspection please visit our Wind Mitigation page. Florida Insurance companies have become increasingly reluctant to issue Homeowner Insurance Policies on older homes (50 years plus). The Four (4) Point Inspection is a limited visual inspection of the Roof, Electrical, Plumbing, and HVAC systems. These inspections are requested by your Insurer through your Agent to determine the age and functionality of each of the systems. For further details concerning a Four (4) Point Inspection please visit our Four (4) Point Inspection page. A Roof Certification Inspection is required for homes that are 25 years old and older for homes having an asphalt shingle roof. Homes having either tile or metal roof coverings, and mobile homes 50 years old or older will also be required by their insurer to have a Roof Certification Inspection performed. For further details please visit our Roof Certification page regarding this Inspection. A Home Inspection is a visual non invasive inspection of all accessible systems and components of a home (plumbing, electric, HVAC...) and is intended to give the client (buyer or seller) a better understanding of the home's condition. A Home Inspection is not an appraisal of the property's value. 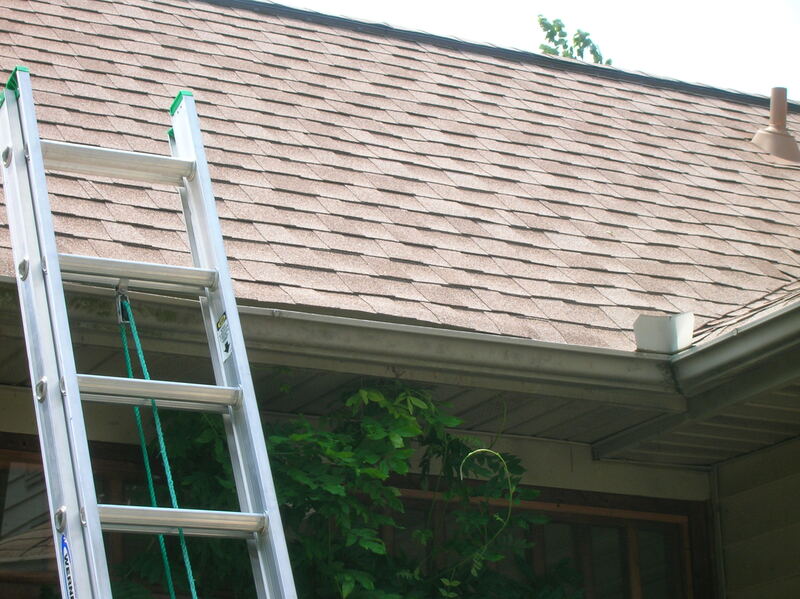 The Home Inspection does not guarantee the home complies with local building codes (which are subject to periodic change) or protect you in the event an item inspected fails in the future as the Inspection is a Snapshot in Time (Home Warranty policies can be purchased to cover many items). The Home Inspection is not a "technically exhaustive" evaluation, but rather an evaluation of the property on the day it is inspected (a snapshot in time), taking into consideration normal wear and tear. For a more detailed explanation of the nature of a full Home Inspection please visit our Home Inspection page. On The Gulf Home Inspection Services is available 7 days a week to accommodate your schedule and all of your inspection needs. While our prices are competitive, the quality of our Inspections and Reports are second to none. For any questions you may have please Contact us at (727) 421-7650 or by Email.